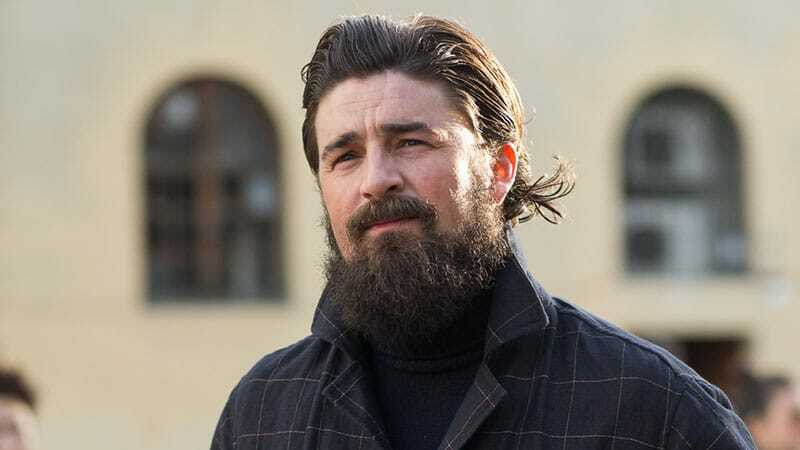 If you’re after a new hairstyle, look no further than the nearest hipster. 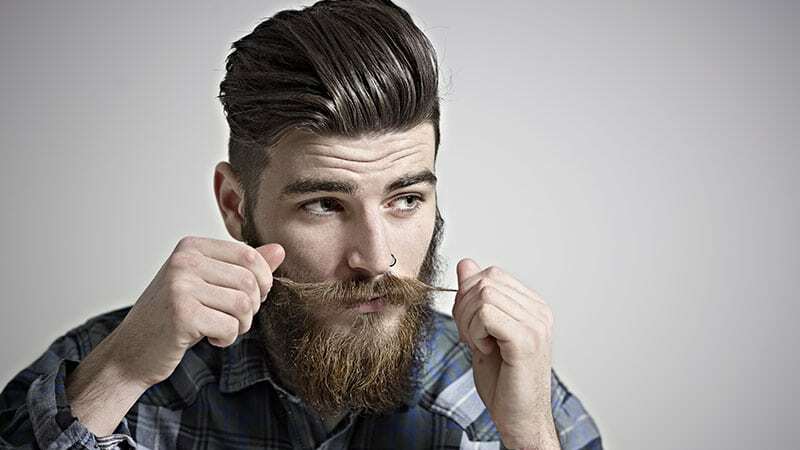 Hipster haircuts are cool and creative, and perfect for any man who needs a style update. 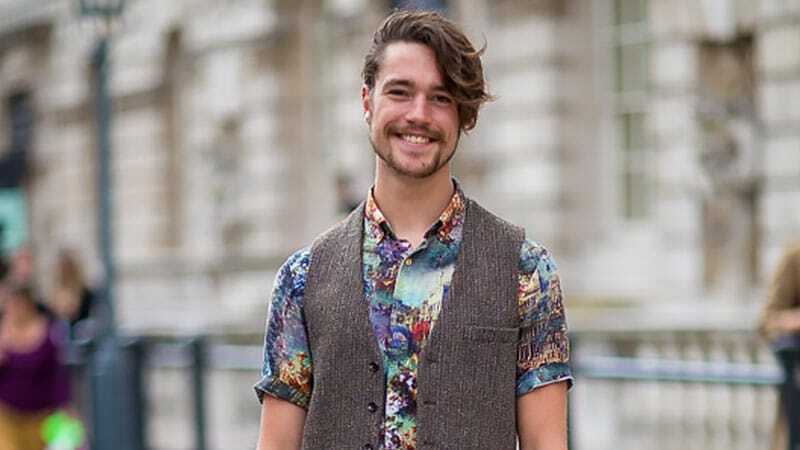 Far from your stock-standard cut or ‘do, hipster hairstyles are on-trend and eye-catching. 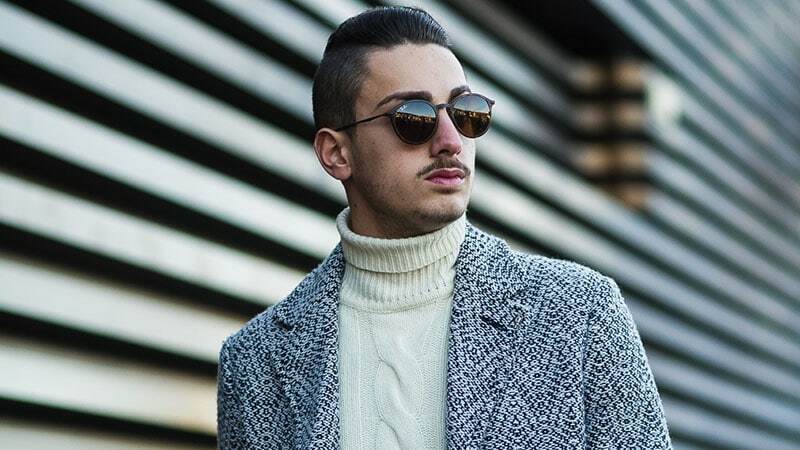 From bold undercuts to epic man buns, these cuts can take a gent’s style from dull to daring in an instant. 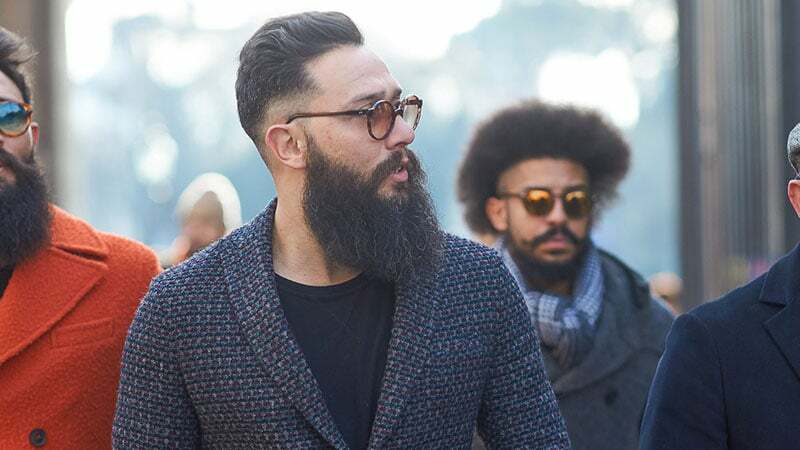 Often inspired by sophisticated, vintage and retro looks and mixed with a relaxed yet edgy, modern appeal, hipster haircuts tick all the right boxes. This man bun with shaved sides has hipster written all over it. Be sure to add some product when styling to keep hair sleek and smooth. These shoulder-length strands create a unique and contemporary hipster hairstyle. Just add a felt fedora to complete your look. 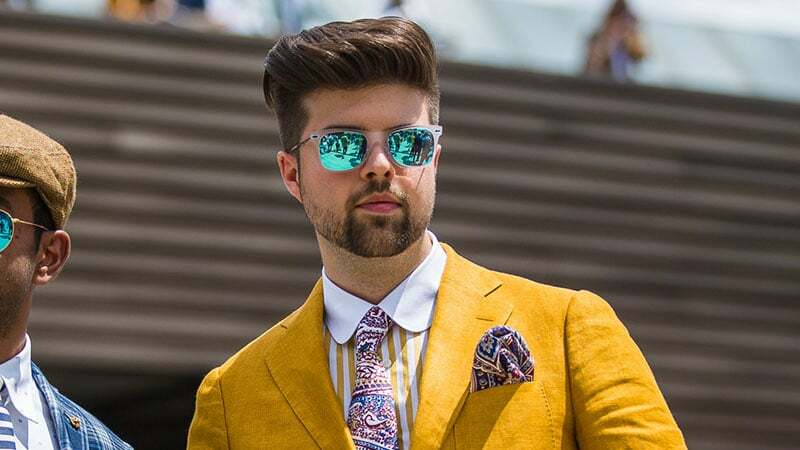 To create this distinctive hairstyle, combine two top hipster hair trends, the disconnected undercut and the pompadour. When paired together they make a killer look to try. 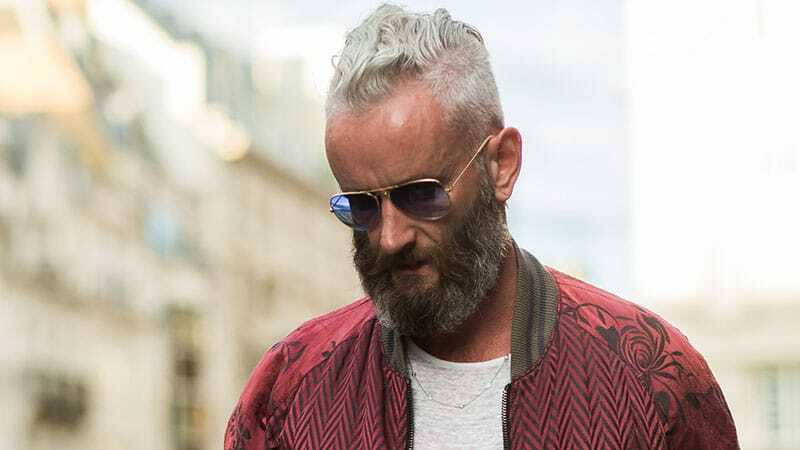 This disconnected undercut with skin-shave takes hipster hairstyles to the extreme. 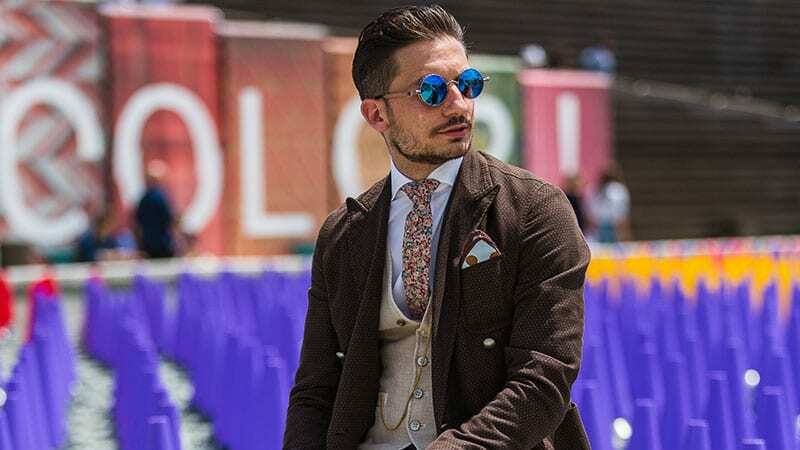 The edgy look is ideal for bold gents who are wanting to stand out. A faded pompadour creates balance by blending the long hairs at the top into the back and sides. 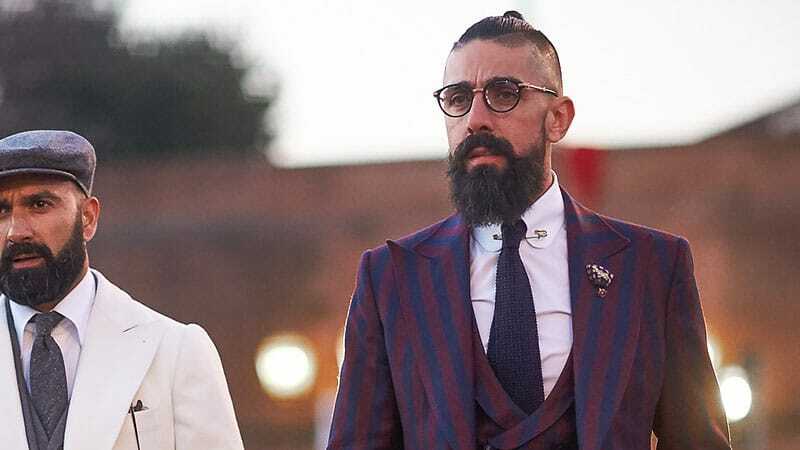 This balance also makes it a great style to partner with a full beard. For gents looking for a hipster hairstyle that they can also wear to the office, this faded undercut with side-part is an ideal choice. 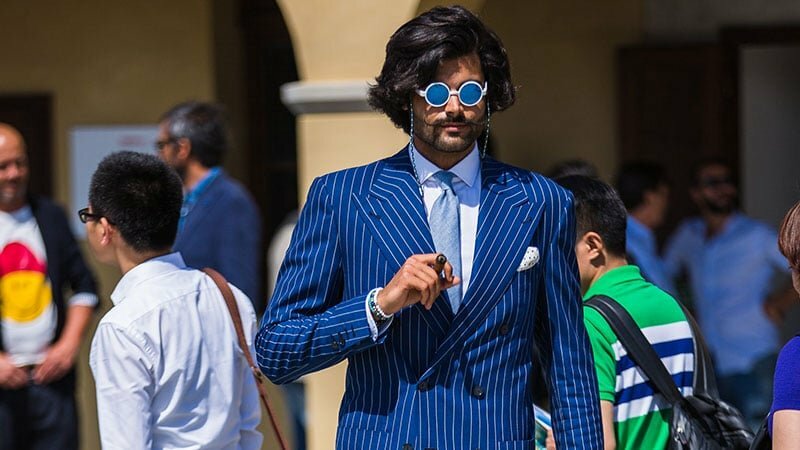 When neatly styled it appears sharp and very respectable. Flipping the top lengths of your hair to one side creates an air of stylish nonchalance. Ensuring your strands stay neatly waved adds the perfect sophisticated touch. 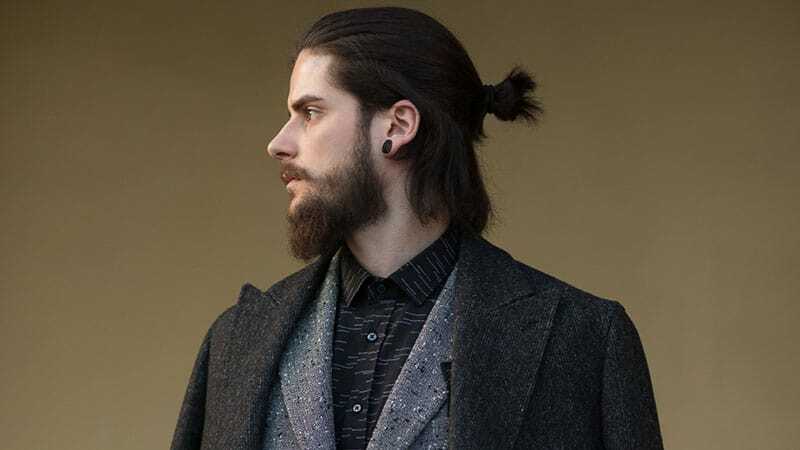 This cool half bun means that gents can have shorter strands and still rock the hipster man bun. Just have your hair cut to the bottom of your neck and create a small bun with the top half of your hair at the back of your head. Leaving strands long on top with shaved sides creates an edgy style. While wearing strands combed to one side has a rocker feel, styling them back is decidedly more hipster. Long hair is a staple of many hipsters. 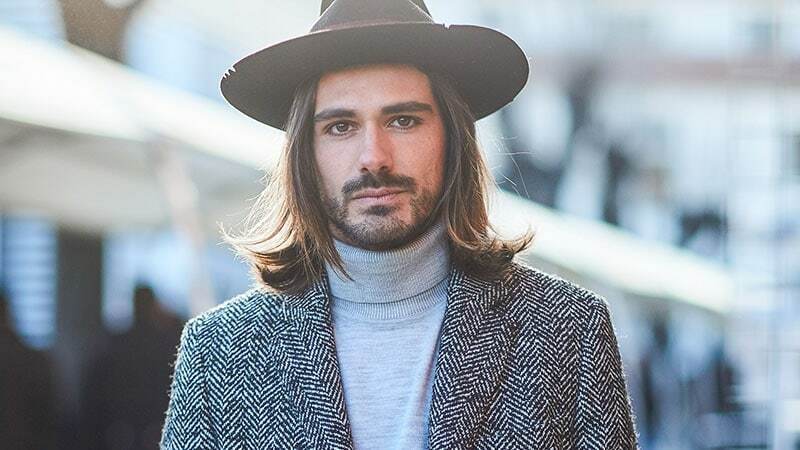 To channel the look, grow your locks long and wear them in loose, natural waves in between man bun days. 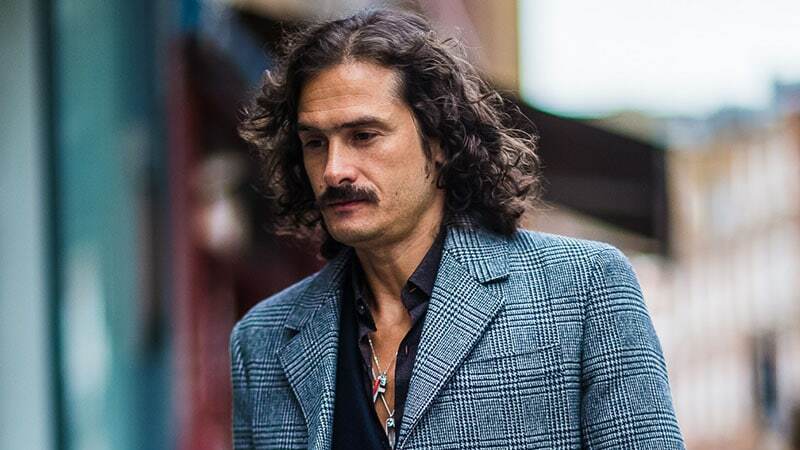 Although loose curls often feel quite bohemian, they can quickly become a hipster style when paired with some facial hair. 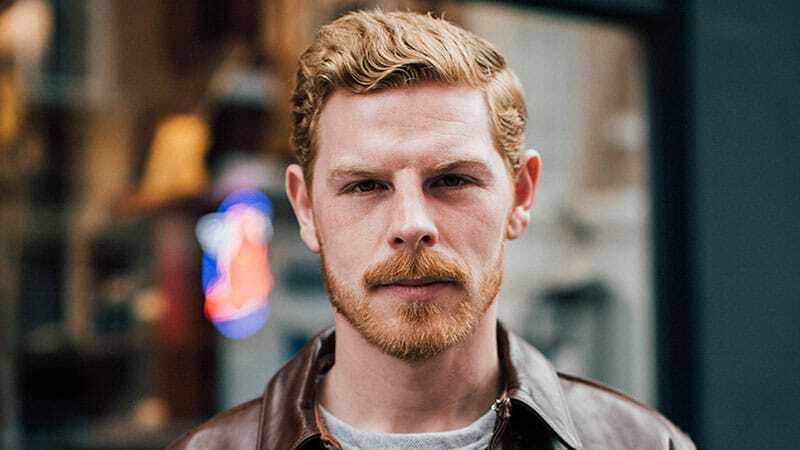 This gent rocks his curls with a simple moustache. 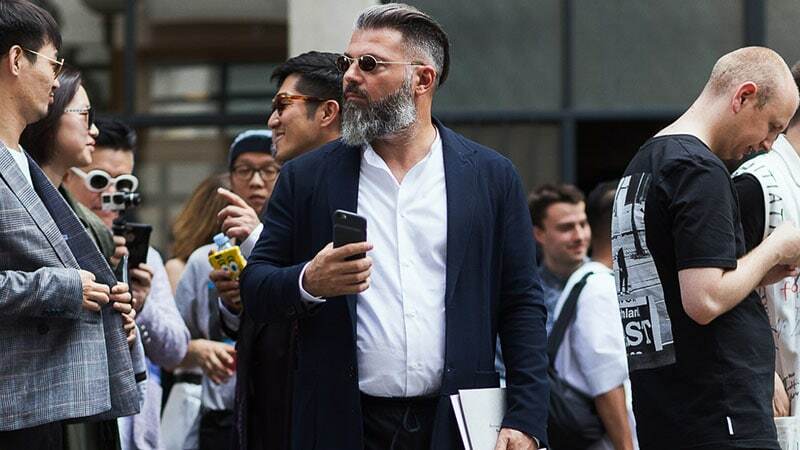 While disconnected undercuts create a sharp and bold contrast, faded undercuts, such as this style, are more subtle and gradual. So, if you’re new to the world of hipster haircuts, this may be a good place to start. 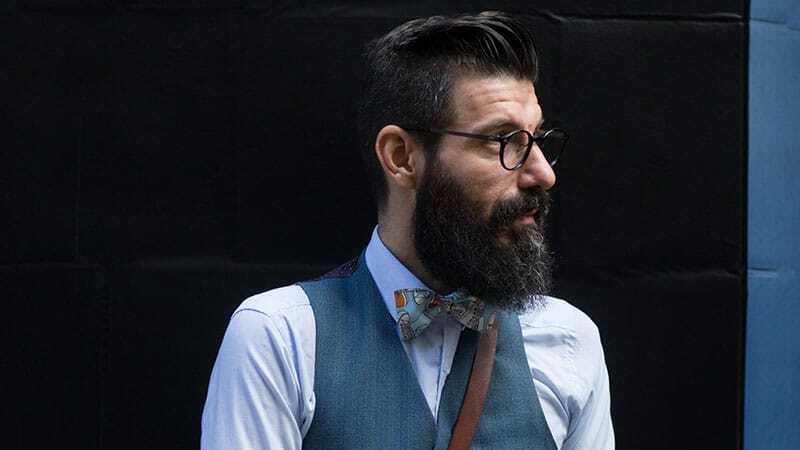 Hipster style embraces the unique and quirky looks that break from the mainstream. 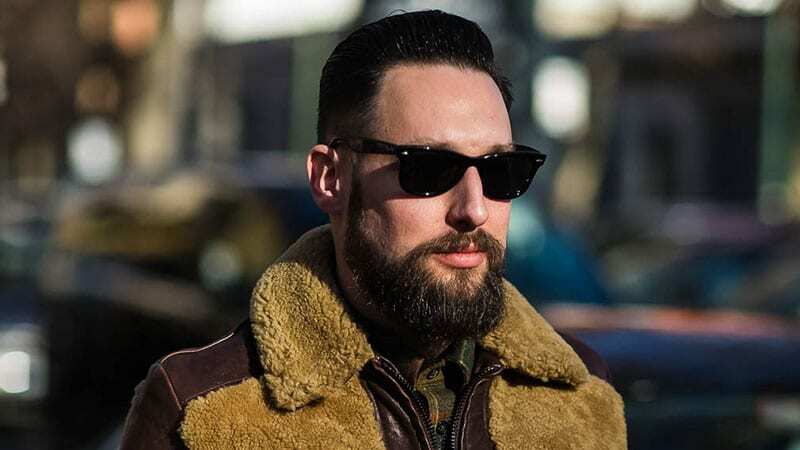 While this mutton chop, undercut style may not be for everyone, it can make an awesome choice for confident characters. If you have long hair, don’t be afraid of getting it cut into an undercut. Wearing the top in a bun will create a contemporary and stylish appearance in seconds. 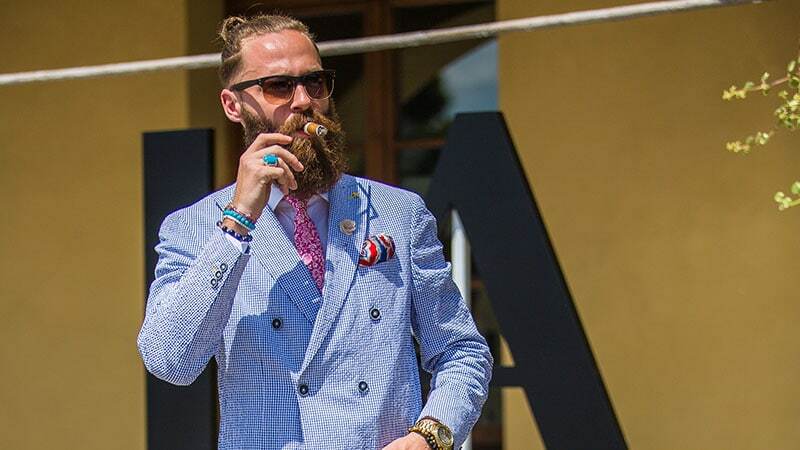 The all-up, high man bun is a classic hipster hairstyle and isn’t going away anytime soon. 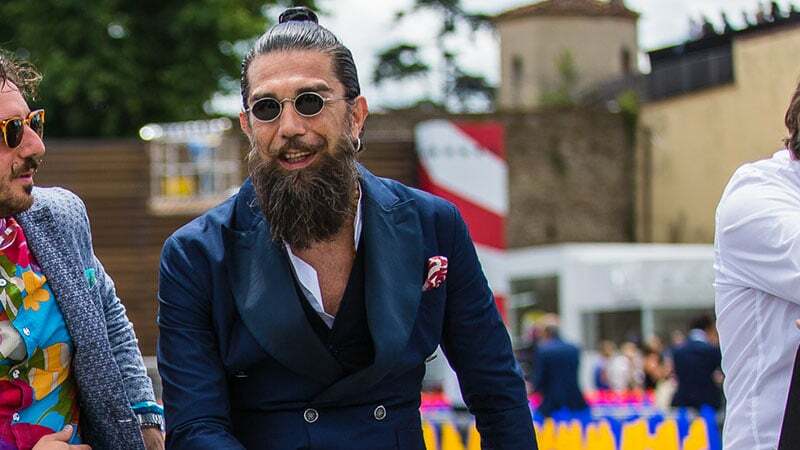 As soon as you grow your hair long enough, try this style for yourself and reap the stylish rewards. 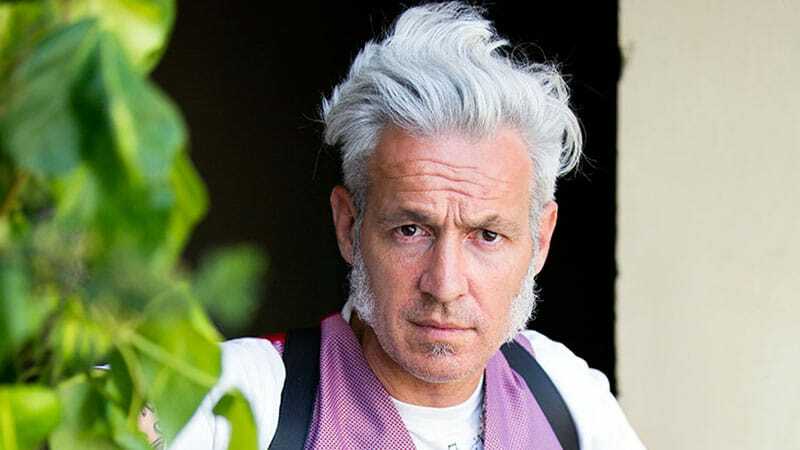 The best hipster hairstyles are statement-making. While this mid-length, full-volume cut doesn’t have any shaved sections or a bun, it does have plenty of style and impact. 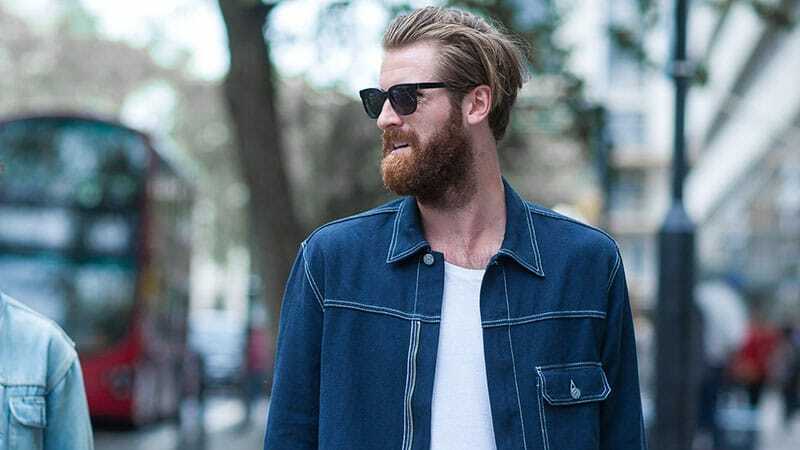 By pushing mid-length strands back with some pomade, you’ll instantly make your hair more defined and trendy. Just be sure to use hands instead of a comb to maintain plenty of movement and texture. 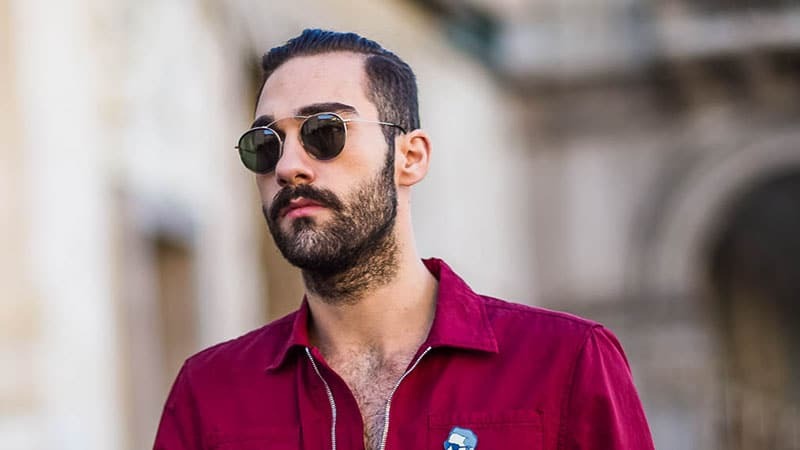 This cool hipster undercut forgoes the heavy styling of traditional slicked-back looks and opts for something more natural instead. The result is a loose, mushroom-shaped style that fans out at the sides. 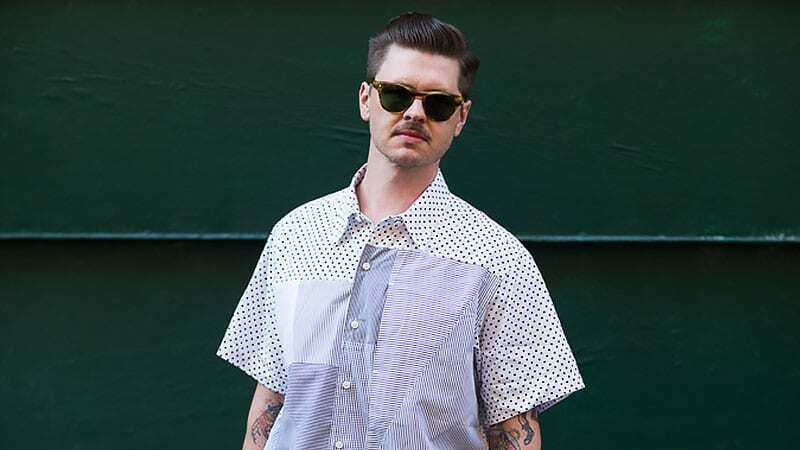 A classic pompadour embraces the vintage appreciation of hipster styles. 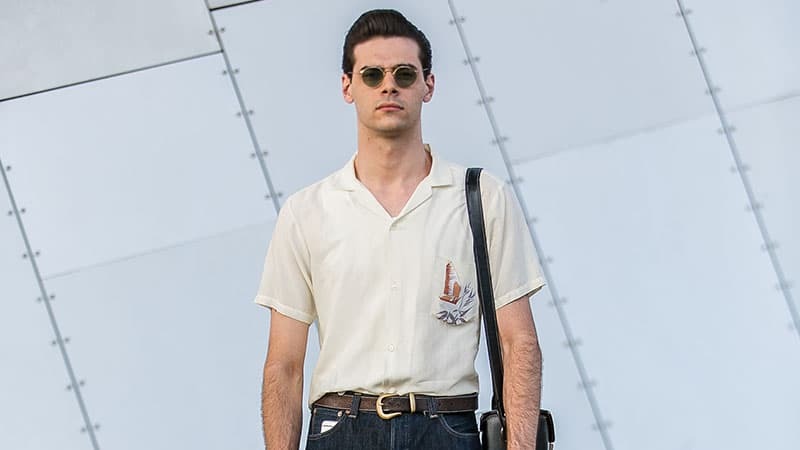 Pair it with some retro, round sunglasses for a killer look. You don’t have to have long locks to rock a hipster haircut. This short, slicked-back undercut is the perfect option for short strands. 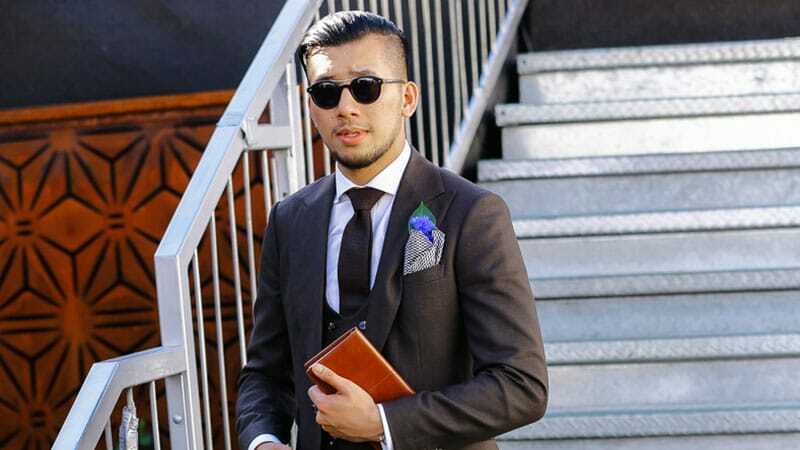 Adding a side-part to your hairstyle creates a traditional and dapper appearance. You can wear it combed and sleek for a retro style or leave strands natural and wavy for a more modern look. These side-swept waves are relaxed and casual. Just use a little product with hands to style strands in the direction you want. This sleek, side-part hairstyle has an excellent vintage vibe. Best of all, you can rock it from the office to after-work drinks with no problem at all. Sharp, stylish, and clean, this slicked-back style is all kinds of cool. 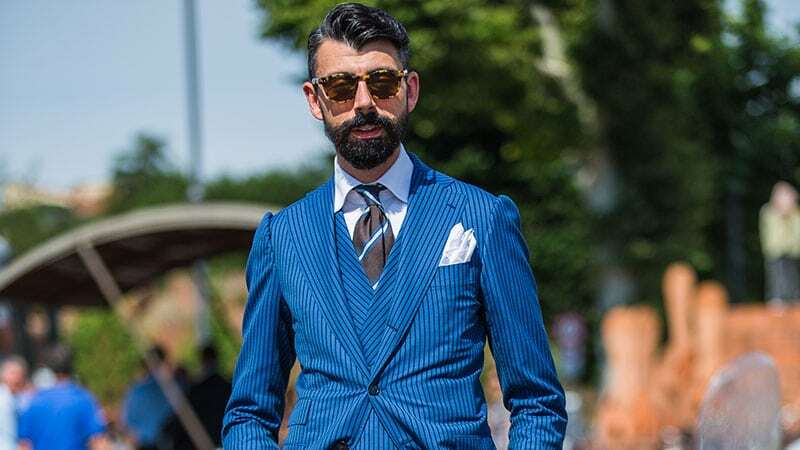 It especially looks great on darker strands and paired with a well-groomed beard. 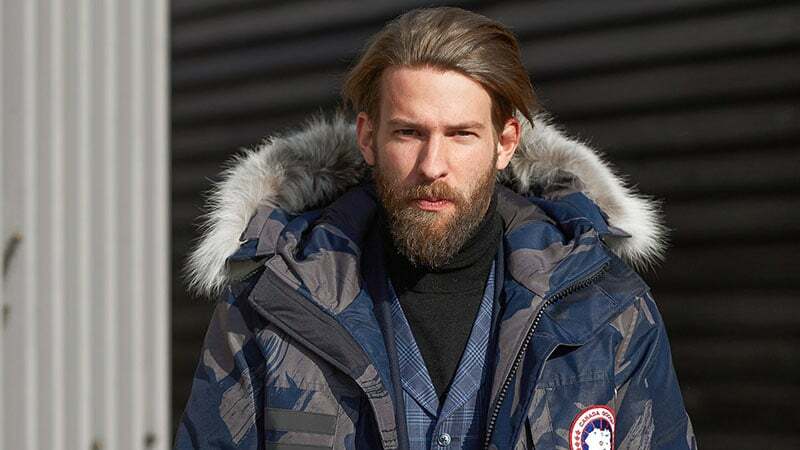 Gents with straight hair should consider this cool style. It features short-to-medium length strands pushed back into a stylish hipster ‘do. This comb-over blends a vintage hairstyle with contemporary texture and volume. It’s perfect for gents who like to work a little old-world charm into their 2017 style. While undercuts are often worn with straight and smooth strands on top, they can also work with curls. 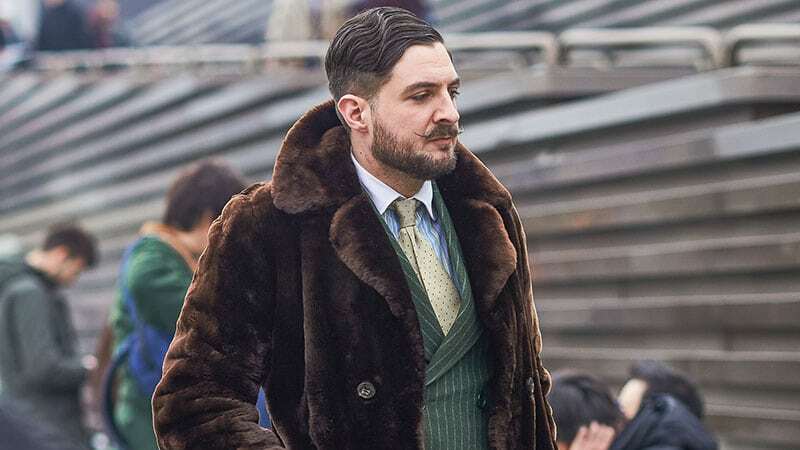 Just check out this gent’s style for some inspiration. This stylish undercut with old-fashioned waves appears sophisticated and dapper. 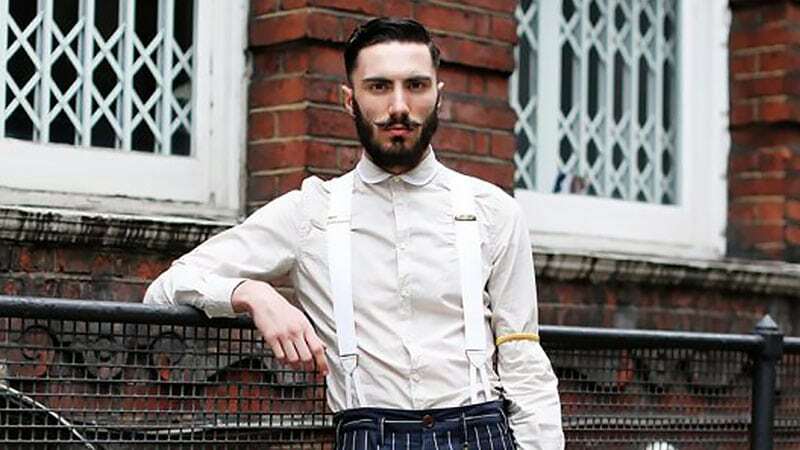 Consider pairing it with a handlebar moustache for the ultimate hipster style. This cool angled undercut creates a unique and stylish hipster look. Wear it with slicked-back strands on top to keep things sophisticated and sharp. 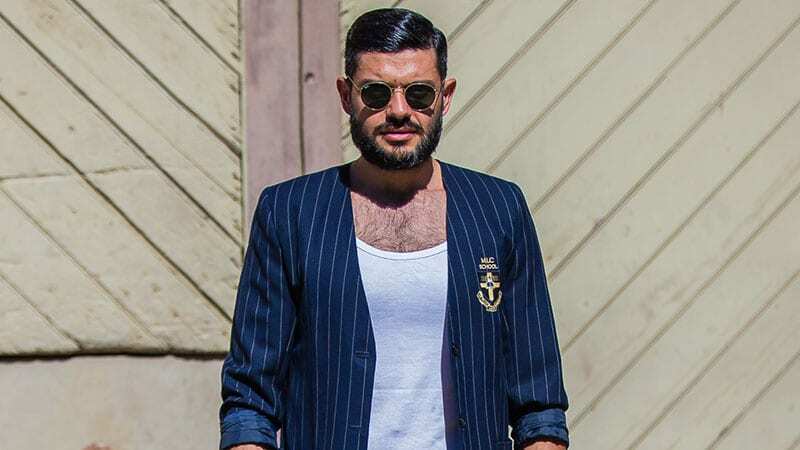 If your hair is thick and full, consider trying this awesome pompadour style. Just pair it with an undercut to keep all the volume concentrated on top.